Over his sixty-year writing career W.O. Mitchell wrote short stories, novels, magazine articles, radio and television plays, stage plays (including a musical), and film scripts. 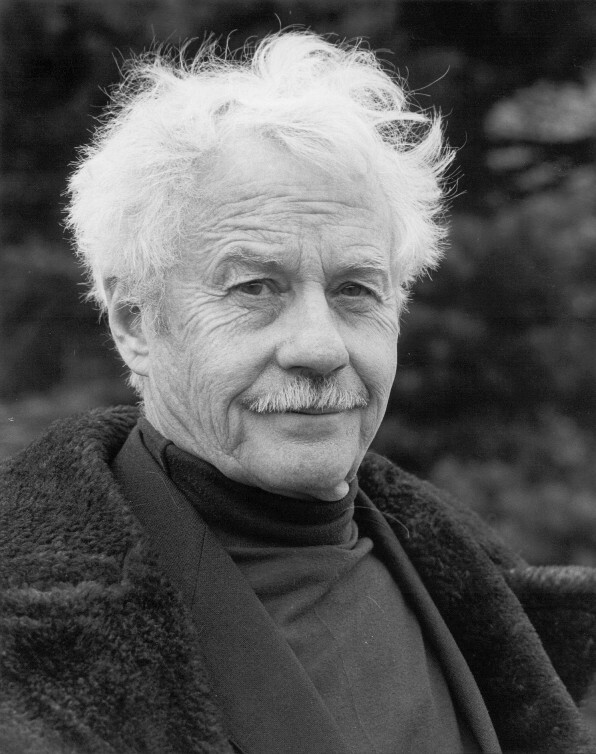 His work won numerous awards, including two Stephen Leacock awards, the Chalmers Canadian Play Award, and three ACTRA awards. Through his reading performances, he became known as Canada's Mark Twain. Perhaps no other Canadian writer has been so versatile, not only in art form, but in audience appeal. He is best known for his "Jake and the Kid" stories, dramatized in CBC's radio series in the 1950s, and for Who Has Seen the Wind, a Canadian classic that has sold over three-quarters of a million copies in Canada alone and is taught in schools and universities across Canada.